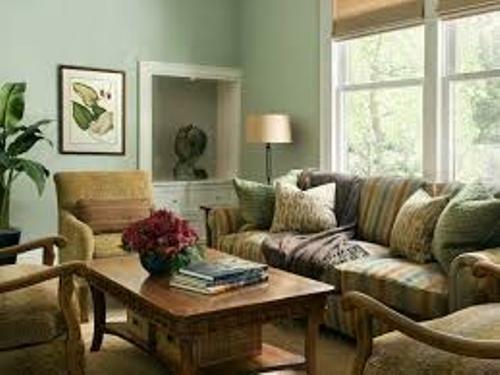 The first thing that you need to consider before you apply the new ideas on how to arrange living room furniture in a small room is the space of the living room. Assess whether you have big, small or medium space. The shape of living room is also important to decide. The living room with square, rectangular or long shape has unique features that you have to deal. Arranging the furniture should make you more creative. You can choose the multifunctional item since the room is very tiny. Avoid the big and chunky traditional coffee table, sofa, loveseats and chairs. You can choose the modern ones which give ample space in the room. You can have the space saving one with hidden storage that you can use to save other important items without presenting any clutter. The largest coffee table is not good to have in the middle of the room. You can choose an ottoman as the alternative. The lifestyle of the homeowner decides the style and theme of the living room design. When you arrange the furniture, you need to suit the lifestyle of the people. 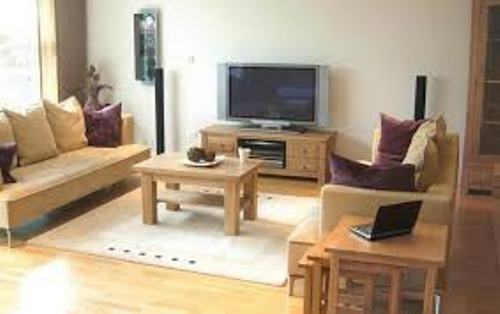 Many people use their living room as a space to watch TV and share stories. Therefore, you can choose TV and fireplace as the focal point. You can have all seating furniture to face the TV and fireplace. You can have a lounge room in the living room. It can be used to entertain the guests who come to see you. 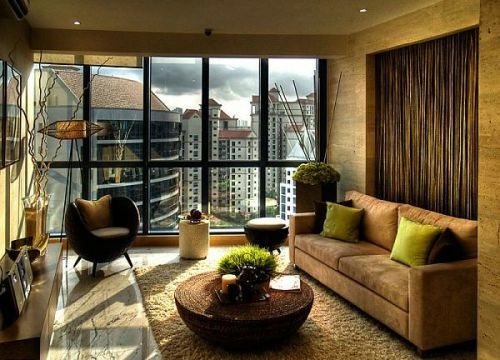 You can place two armchairs near the window with a simple side table. If you have kids at home, ensure that you can minimize the sharp corner of furniture arrangement. If you divide the living room in some sections, you can use the area rug as a partition. Therefore, avoid any solid partition since it can create smaller effect on the room. You can have the rug in colorful look to banish the plain looking style. You can have it in yellow, red or baby blue. To avoid the cluttered look, you can give sufficient distance among the furniture pieces. 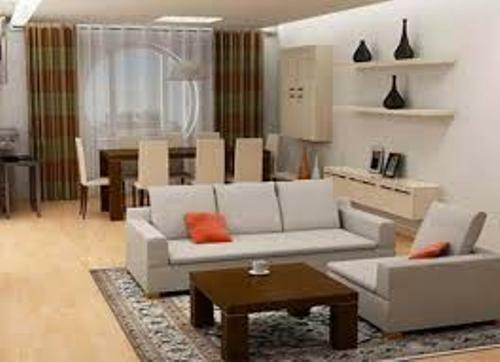 Do you want to give more inspirations on how to arrange living room furniture in a small room?